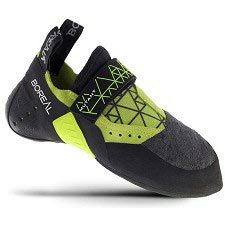 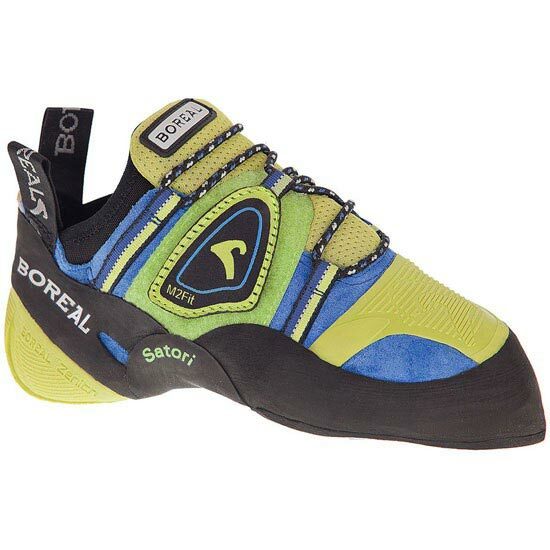 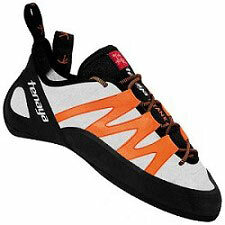 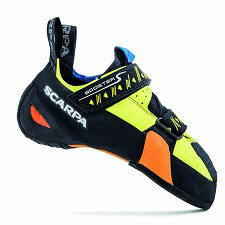 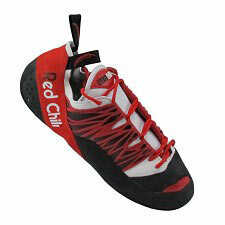 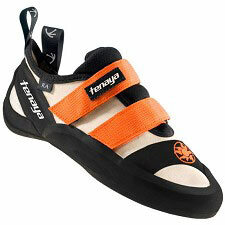 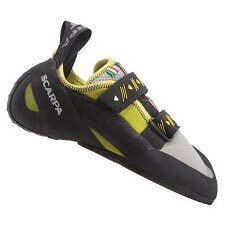 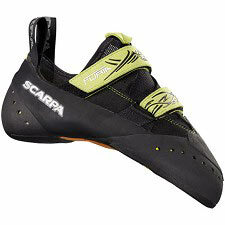 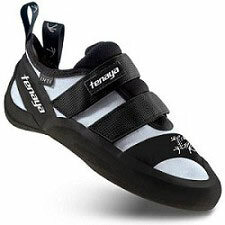 The Boreal Satori is an aggressive shoe which thrives on steeper ground. 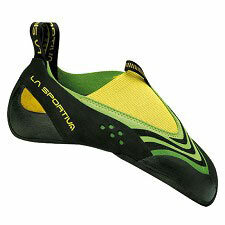 On the rock/plastic, the Satori performs flawlessly on steep terrain and easily transitions to more vertical ground. 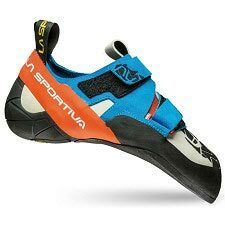 There is a Toe Flexion System which is essentially a soft midsole for greater sensitivity, combining this with the M2Fit closure which utilizes both Velcro and laces for a precise, personalized fit which is just as quick and easy as using just Velcro. 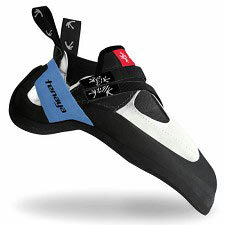 The Satori has a super sticky Zenith rubber outsole for friction and the 'wrap rand' optimizes fit and pushes power towards the toes. 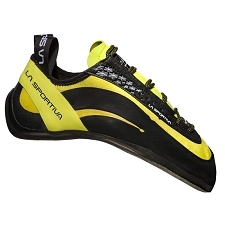 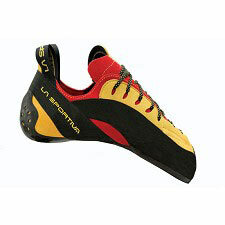 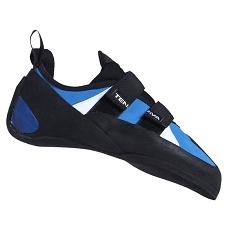 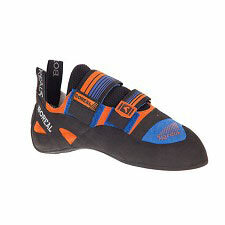 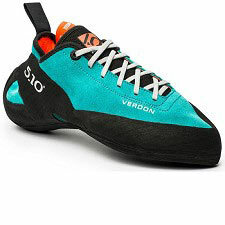 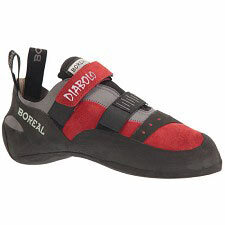 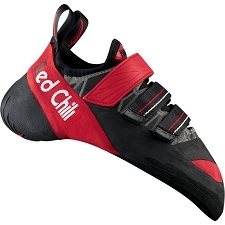 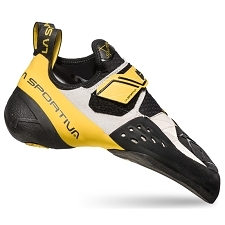 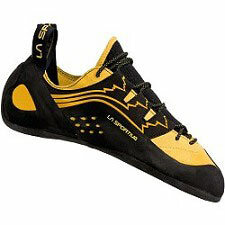 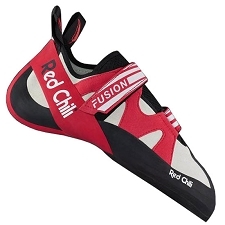 It delivers a shocking combination of sensitivity and control and should be a top choice for any climber wanting a soft yet precise performance-oriented slipper. 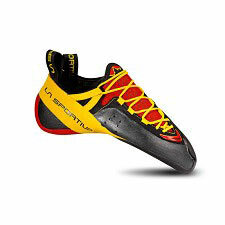 Features high quality split leader uppers with a great adjustable M2Fit system. 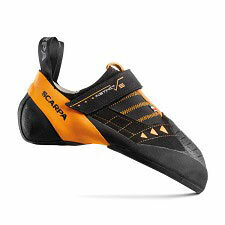 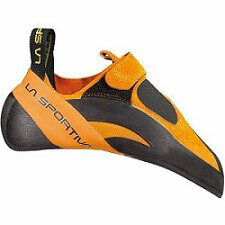 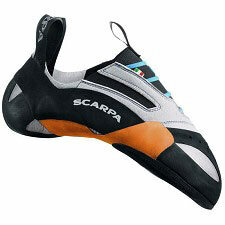 The boot has an integrated elastic tongue and gains an optimal fit from the "Wrap Rand" Technology. 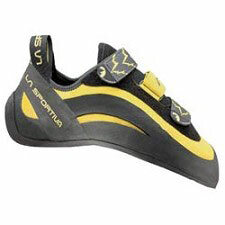 The sole consists of the ultra adhesive Zenith rubber which is the stickiest rubber on the market with the perfect mix of edging, durability and remarkable ability to maintain its performance at different temperatures.